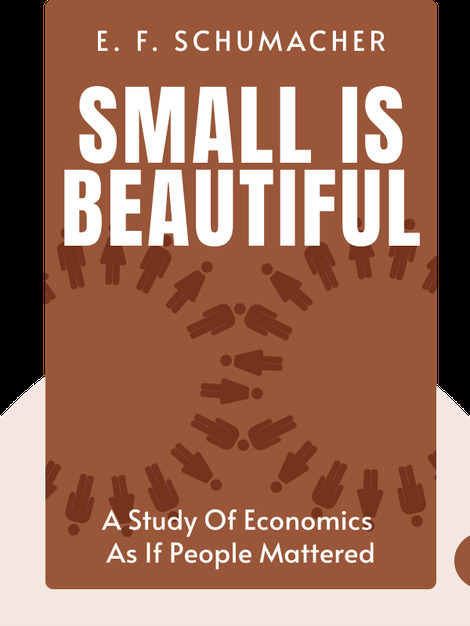 Small is Beautiful (1973) is a collection of essays by renowned British economist E. F. Schumacher outlining his critique of the Western economic system. First published in 1973, this classic collection, which is now considered to be one of the most influential books published since World War II, is as relevant today as it was in the ‘70s. 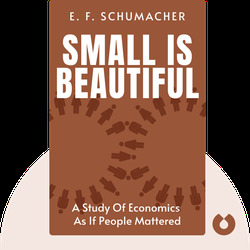 Ernst Friedrich Schumacher, the protégé of John Maynard Keynes, was a famed economist. From 1950 to 1970, he served as the Chief Economic Advisor to the UK National Coal Board.